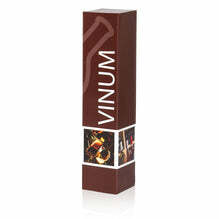 Folding box for two bottles of wine up to 360mm length. 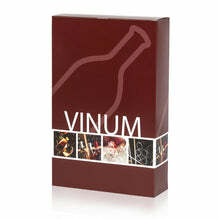 With our folding cartons you are offered cheap and elegant packaging variants. They are stable and have a glued-in automatic floor and a glued-in insert. This makes them particularly fast to set up. Please note that folding cartons are filled from above.